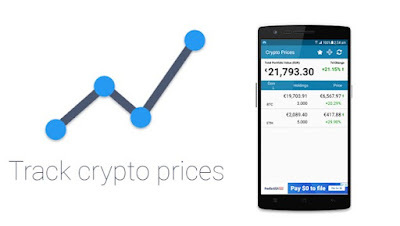 For users that want to get updates, quick and easy information on cryptocurrency prices, details, chart and events, here comes a very useful app on the Android platform - Crypto Price Tracker. Crypto Price Tracker keep you constantly updated with the crypto market, bringing you all the details you need. 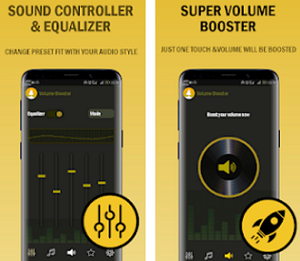 That’s why we made it an Android App of the Week. 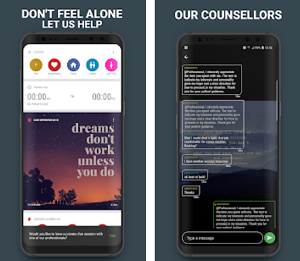 Keep reading our article to find out more about the app! What is Crypto Price Tracker all about? The Crypto Price Tracker is one amazing crypto price tracker app that is offering users to track and stay updated on cryptocurrencies they follow easily and instantly on their phones without much effort. Developed for android users, the app is easy to use and efficient, offering users information on cryptocurrencies and notifications when a change is made. Updates and easy, quick information are available for the user such as prices, events and charts and even information on new trending fast rising cryptocurrencies, all with this crypto app. This productivity app is developed as a crypto tracker tool which has to offer various practical and efficient features for all users that like to follow and track cryptocurrencies and information on them. Available directly on the user’s phone, with the app, the user will get to track cryptocurrencies easily and stay updated of any type of change made in them. 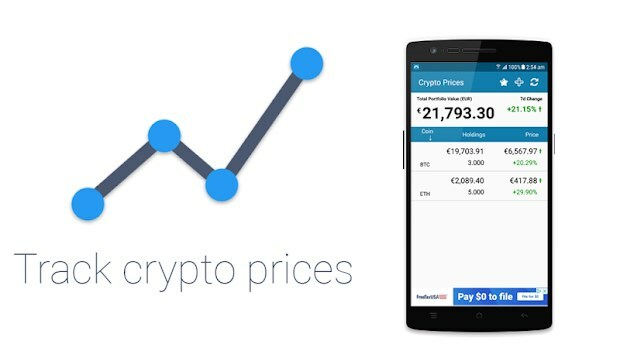 Thousands of cryptocurrencies, prices, charts, events and details are offered on the app for the user and even more. Also, with the app, the user has the chance to be notified on all the new trending cryptocurrencies without spending time looking for information. Prices and percent change can be also seen by the user on the app and the cryptocurrencies can be tracked with monitoring the information on any specific cryptocurrency. Details and information are given to users so they can easily keep track with the world of cryptocurrencies anytime they need it. Download it for free on Google Play now to get updates and information on cryptocurrency prices!